I designed this camouflage pattern for the Lebron Soldier X. This was my take on incorporating the rounded shapes of a duck camo into a seamless woodland type camo. Shouts out to the Nike Basketball design team. 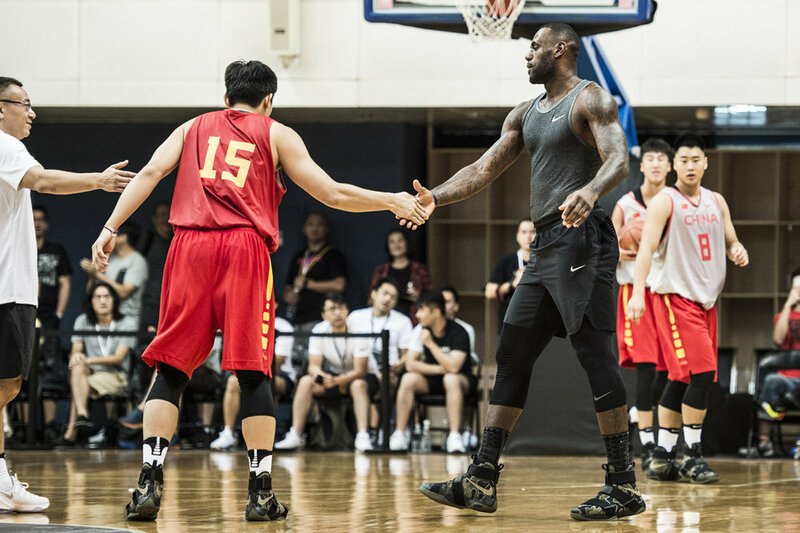 "After winning his 3rd NBA Championship this past June, LeBron decided to take most of the Summer off as he opted to not be a part of this year’s Olympic team that took the gold in Rio. But it’s not all fun and games for the King. 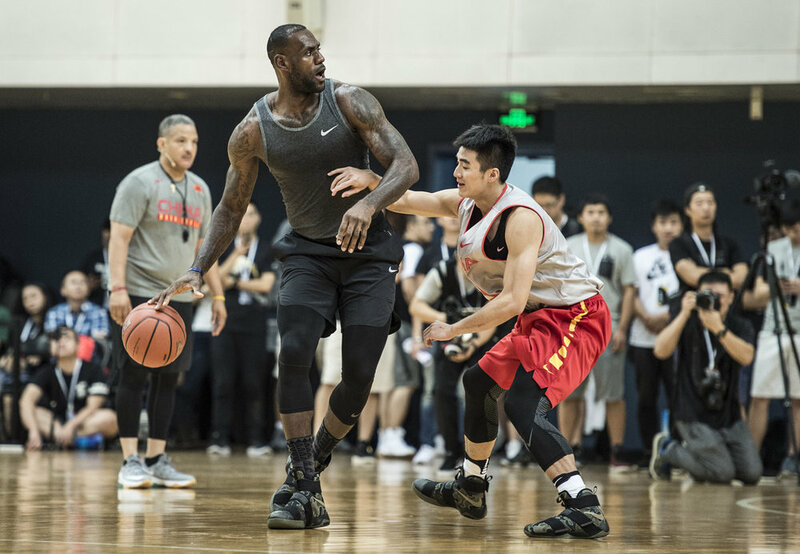 James was recently in China to conduct his 12th annual Nike/LeBron James 2016 Asia Tour. 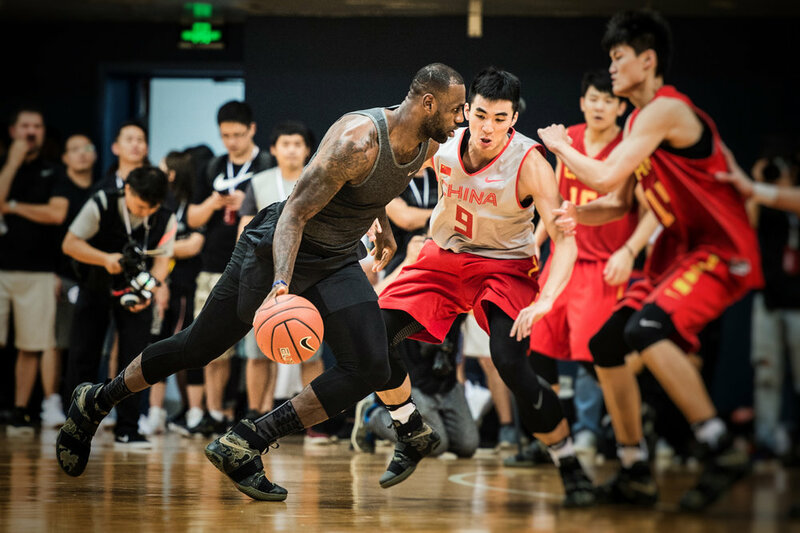 While on the trip LeBron made stops at various cities including Guangzhou and Beijing. The main goal of these tours is to encourage kids to believe in their abilities and overcome obstacles. 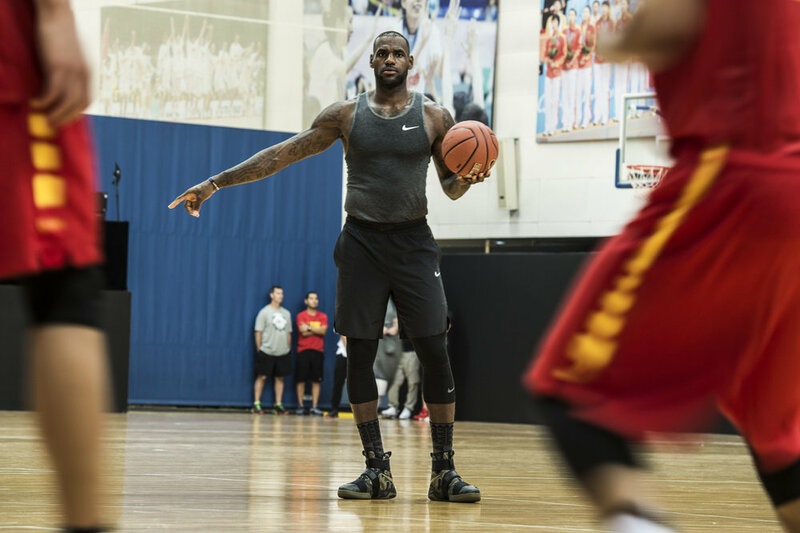 While running a few games and drills with the kids, LeBron was spotted wearing the Camo color way of the Soldier X."